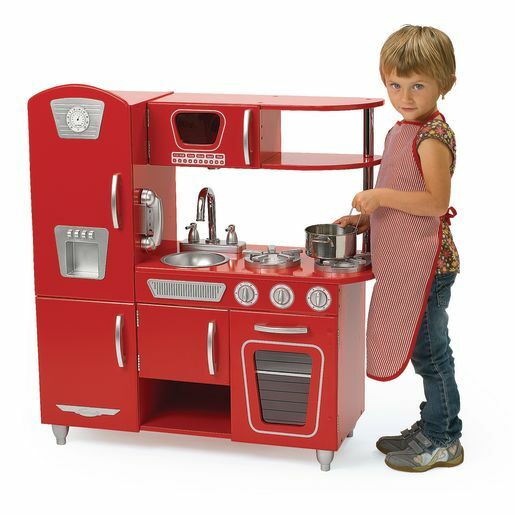 With its bright colors and attention to detail kids can feel just like the grownups in this charming wooden kitchen. Large enough for multiple children, this kitchen is a perfect addition to your dramatic play area. Available in red, blue or white.